8 inch floppy disk drives are larger versions of the 5.25 floppy prevalent during early 1980's. If you have ever seen one of these disk drives they look like dinosaurs of the modern floppy drives.We can recover your data from 8 floppy discs and copy the files to a CD or email them back to you. There is still a lot of Military hardware, legacy computers and CAD CAM CNC machinery that use these disks as well as some old text files that people need to revive. Call or email us for a transfer / data recovery quote. If you need a 8 inch floppy disks data recovery service, then contact our friendly company. 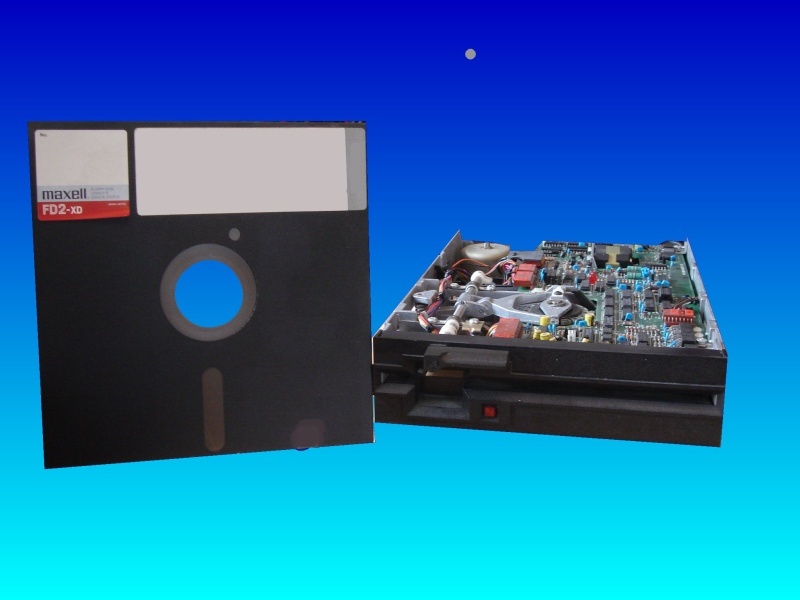 8 inch floppy disk drives are larger versions of the 5.25 floppy prevalent during early 1980's. If you have ever seen one of these disk drives they look like dinosaurs of the modern floppy drives.We can recover your data from 8 floppy discs and copy the files to a CD or email them back to you. There is still a lot of Military hardware, legacy computers and CAD CAM CNC machinery that use these disks as well as some old text files that people need to revive. Call or email us for a transfer / data recovery quote..